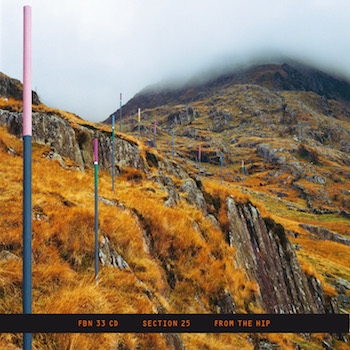 Welcome to the official Section 25 website of the ex-Factory Records band from Blackpool featuring news, discography, live gigs, sound, vision, and more. 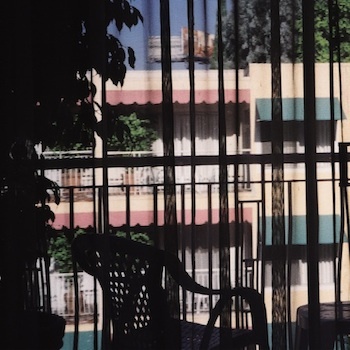 Our Soundcloud features rare and exclusive mixes, cover versions and more. Please check out our Spotify playlist on the Sound page and view the latest videos in Vision.